It’s the most wonderful time of the year at Jostle! 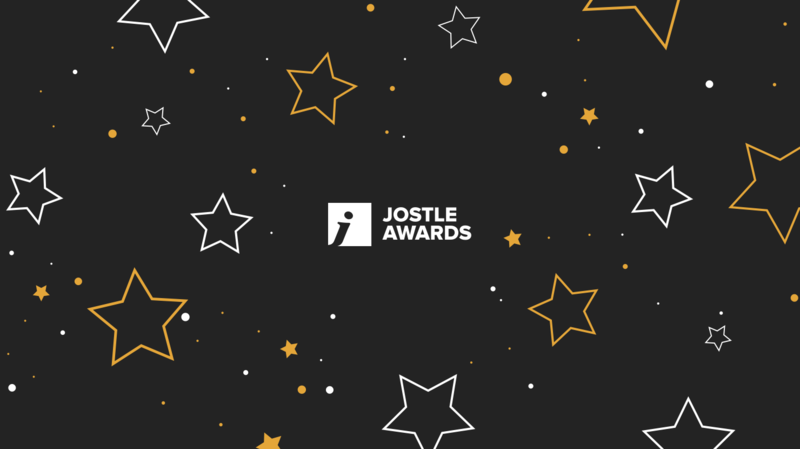 Nominations are now open for Jostle Awards 2017! If you’re a Jostle customer, it’s time to tell us what you’re proud of so we can celebrate your achievements and triumphs. Since starting the Jostle Awards three years ago, we’ve celebrated over a hundred success stories from our extraordinary customers. And we can’t get enough of them! 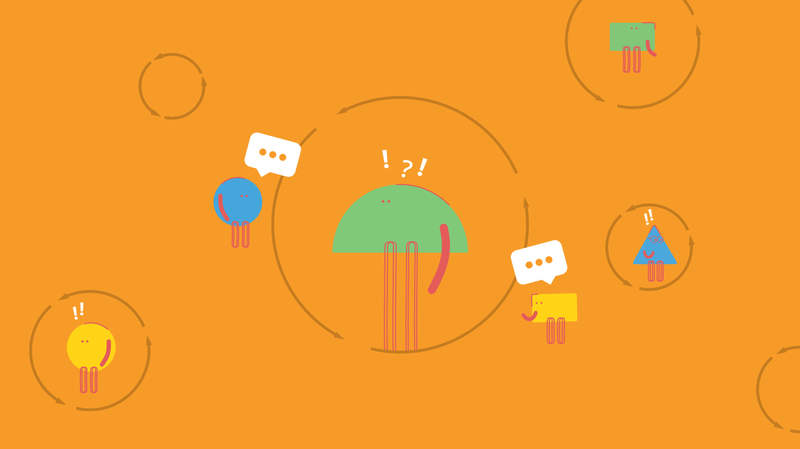 Has the Jostle® intranet helped revolutionize communication at your company? Are you using the platform in an innovative way to make your workplace more vibrant and connected? 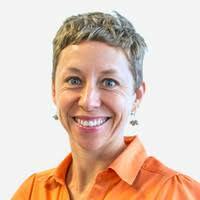 Do you have superstar champions who take your intranet to new heights? Whatever the use case, or whoever is involved, we want to hear all about it! All Jostle customers who had an active Jostle intranet in 2017 are invited to enter, including participants from prior years of the Jostle Awards. This year, we've made it even easier to enter using our simple online response form. Now’s your chance to proudly share your organization’s accomplishments on your intranet over the past year. We look forward to hearing many more vibrant tales of success. 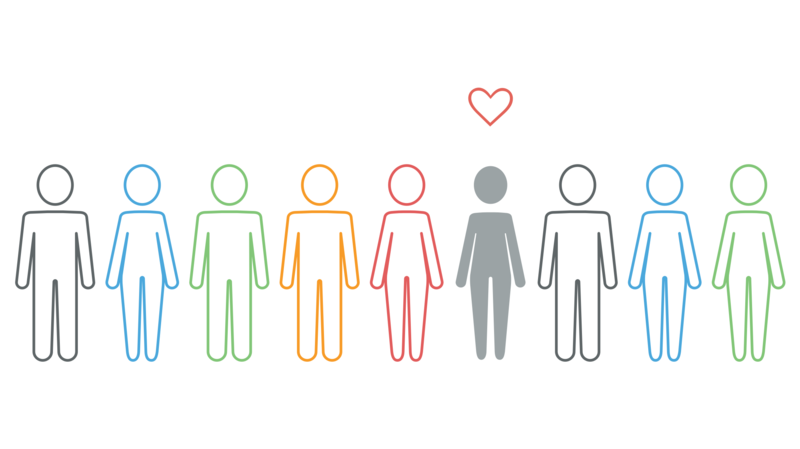 Want to see what extraordinary organizations look like?